When artist Violet Brooke leaves her engagement ring on top of a Chinese wedding cabinet and runs away from the trendy apartment in London’s Brick Lane, there’s only one place to go – Sunrise Cottage. All she wants is to cosy up in her rural retreat, get on with her painting, and forget about Jayden Fox, bad boy of the East End art scene – he’s certainly forgotten about her. The last thing she needs is romance. But then handsome antique dealer Max Finch shows up in the middle of a field and the problem is, he’s impossible to resist. As much as Max wants Violet to stay in the village, somebody else wants her gone, and they’re making sure she knows about it. But who? And why? Is this Violet’s cue to head back to London and pick up her real life? 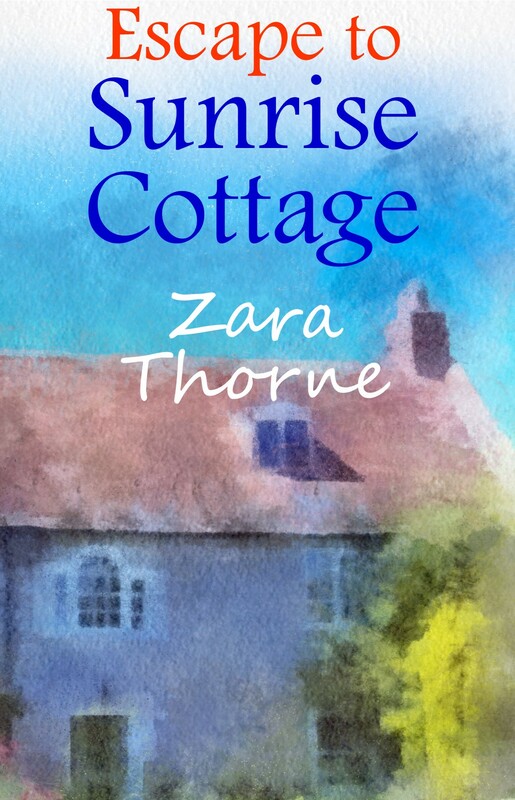 Or is Sunrise Cottage – and Max Finch – as real as it gets?